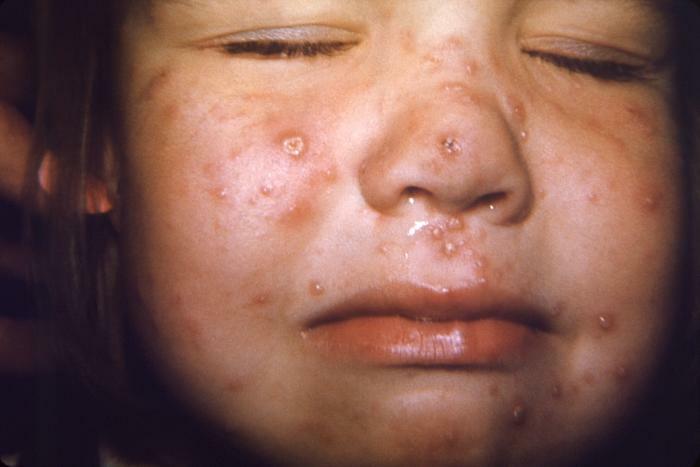 In a follow-up on the chickenpox outbreak at the Asheville Waldorf School, Buncombe County Health and Human Services (BCHHS) reports that the outbreak has spread into the community at large. As of this time, 37 students and 4 additional community members have become ill with chickenpox as part of this outbreak. Per the Centers for Disease Control and Prevention (CDC), the chickenpox outbreak is not declared over until 42 days have passed without a new case of chickenpox. Based on the timing of the most recent case in the community, this outbreak will continue into the new year.